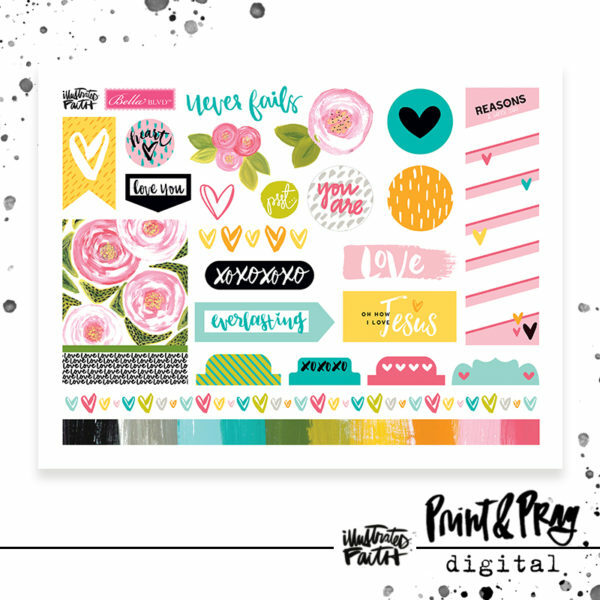 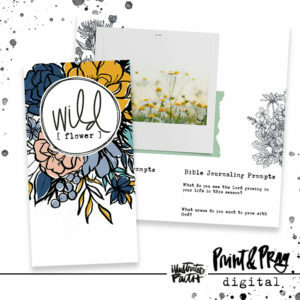 Something FUN coming down the pike for you in the Print & Pray Shop– a digital series from the Illustrated Faith collections with Bella Blvd! 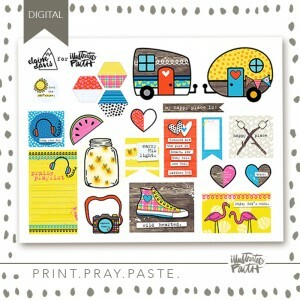 Each month we’ll have a new printable for you spinning off of one of our awesome collections released with Bella Blvd. 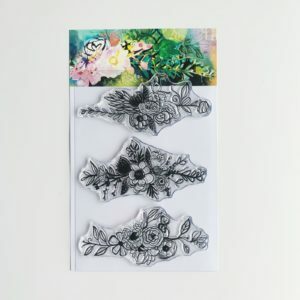 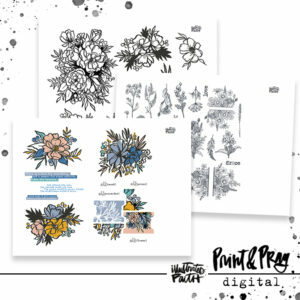 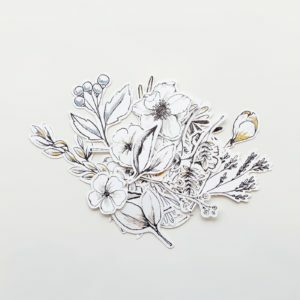 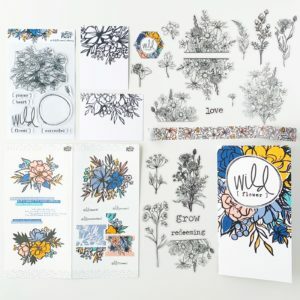 These printables are a LITTLE different than the original collections, so they’re still great to purchase– even for those that might already have the original collection. 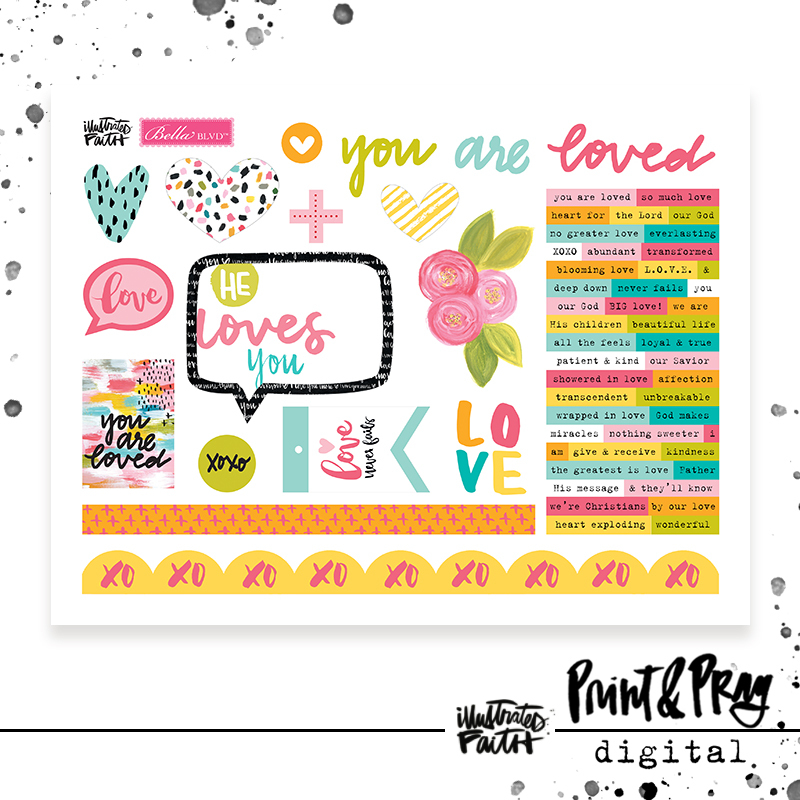 There are special color variations & we’ve created exclusive pieces from the colors & patterns just for the printable! 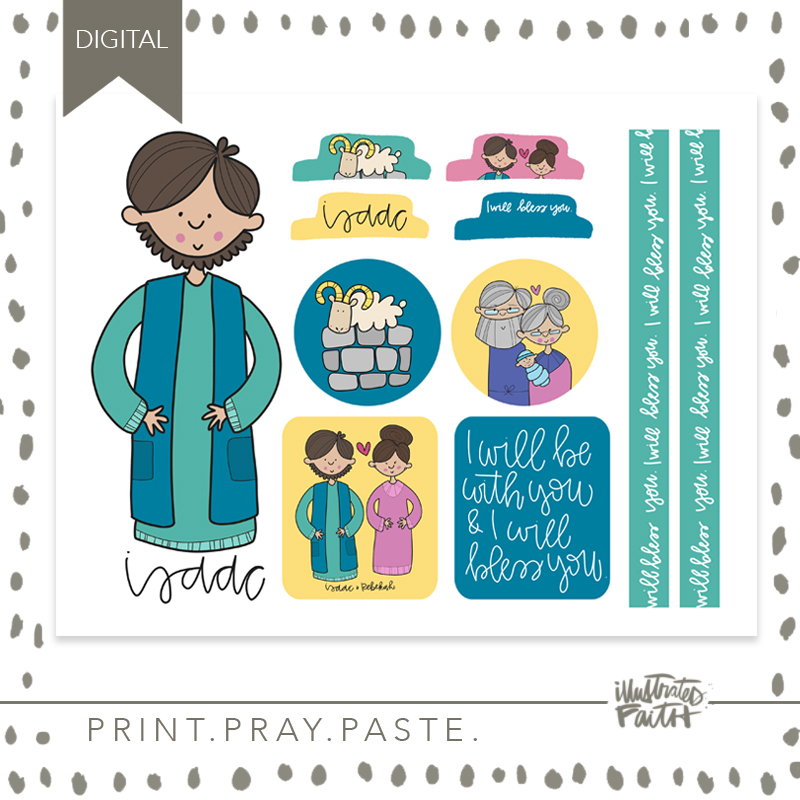 Plus– WORDFETTI!